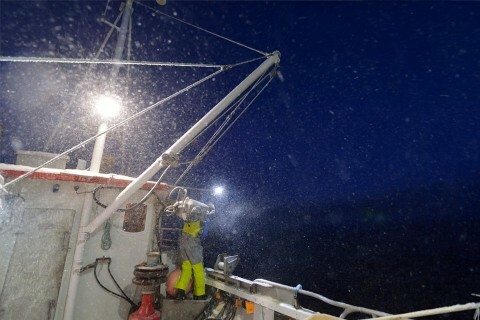 All year round, we catch one of the world’s most popular resources, King Crabs. 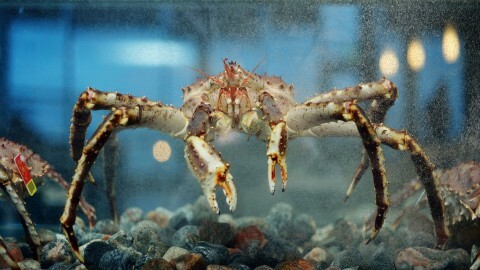 Crabs are supplied to customers all over the world. Our only product is live King Crabs, and through innovative solutions from fisherman to plate, we are market leaders in this segment. 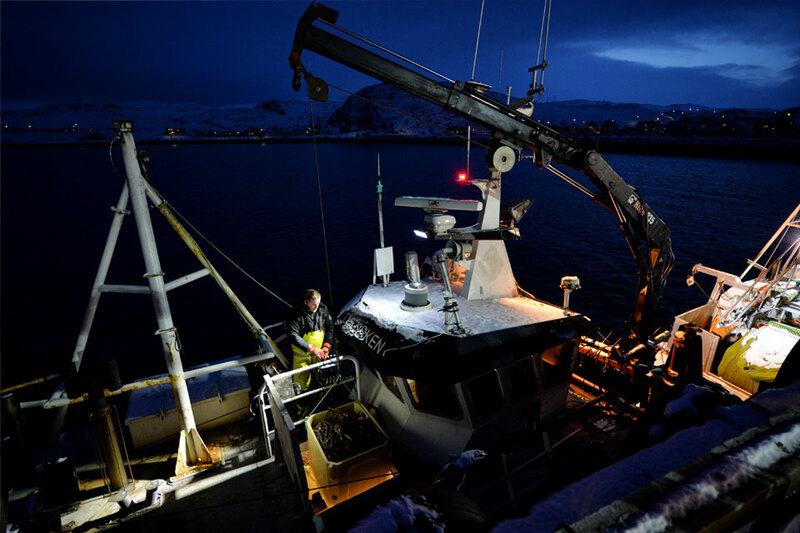 Our fleet consists of small fishing vessels operating along the coast of Finnmark County in northern Norway. Crabs are gently caught in pots and transported alive to our tank facilities, where they are checked and sorted according to quality and size. 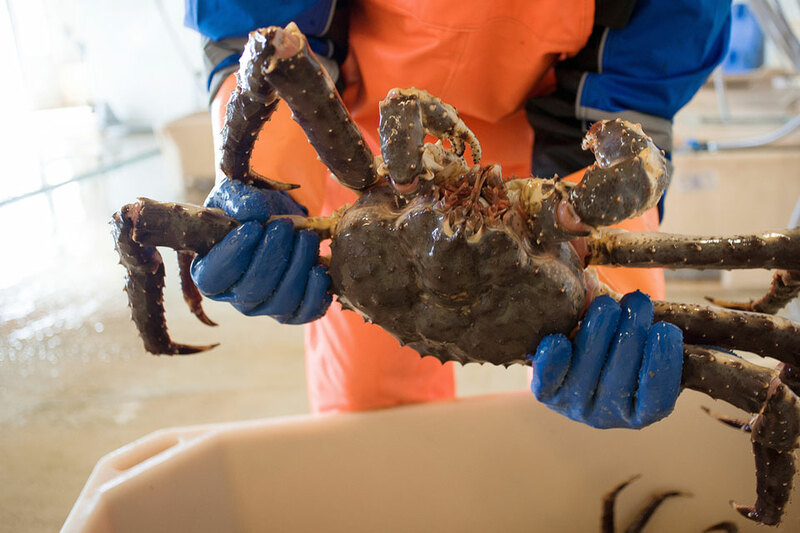 Once a crab arrives at our land facility, it will be checked, weighed and tagged with a unique ID number. Only the best crabs are approved for delivery as live crab. 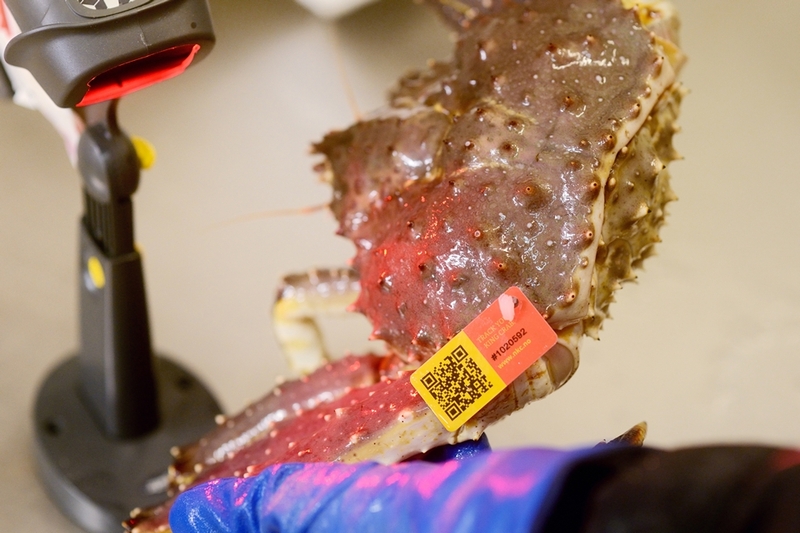 The selected crabs are tagged with an ID tag, which gives 100% secure trackability. A QR code or a unique seven digit number makes unique information about the crab and the fisherman available to customers. 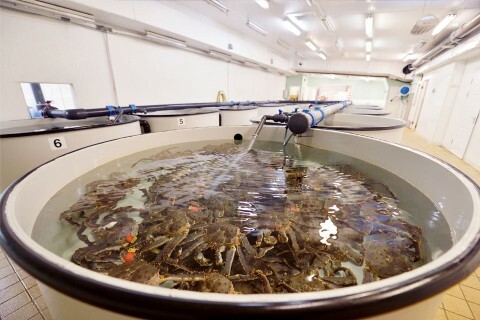 Crabs are kept in tanks for a few days to be acclimatized and then prepared for shipment. The live crabs are then sent by plane from northern Norway to the customers, or to our tank facility in Oslo for temporary storage and further shipment. This model makes it possible for us to deliver live crabs all over the world, all year round. 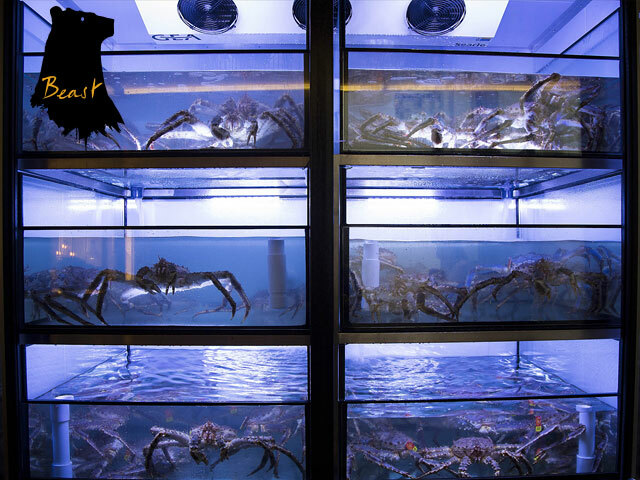 We always strive to improve the quality and well-being of the crabs. As a result, we heavily invest in research and development. 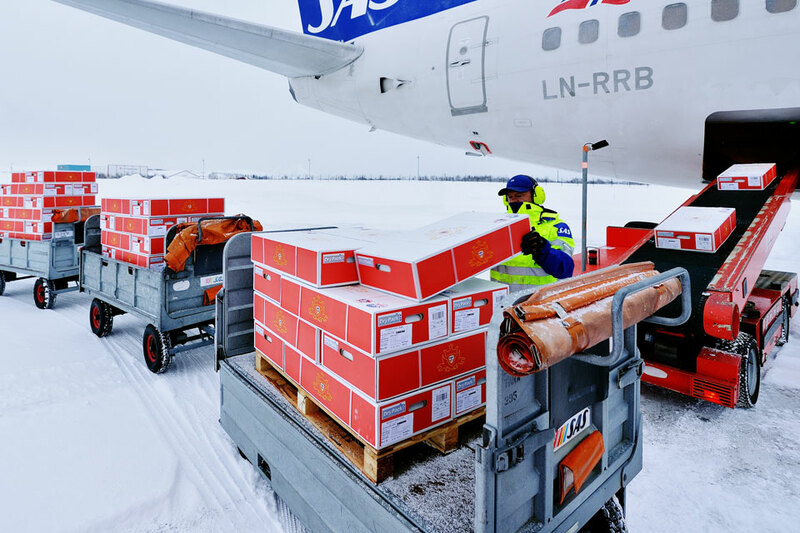 We have a separate research department with a laboratory, both at the processing facilities and at our storage facility in Oslo. 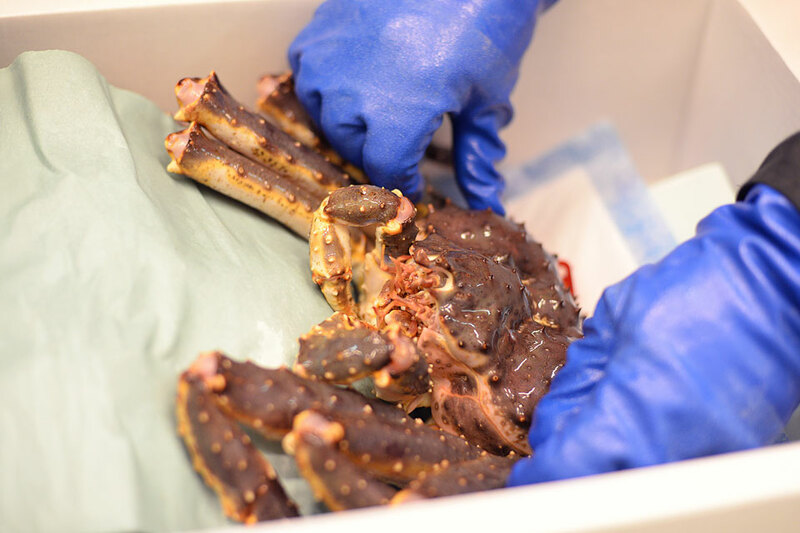 One of our employees is currently in a PhD programme doing research on storage and shipment of live King Crabs. 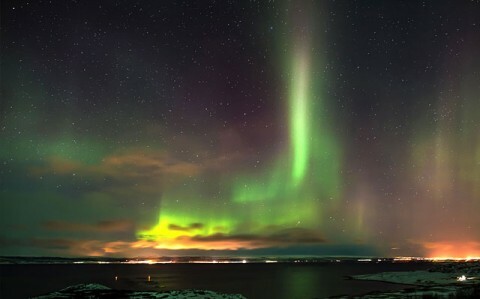 We also co-operate with Norwegian and international R&D institutions in several fields. Our objective is to constantly develop and improve all parts of our value chain from the fisherman to the consumer. 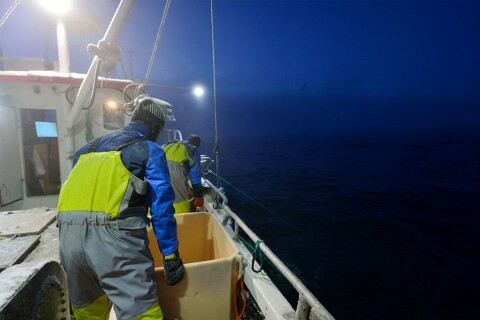 Our catch area is a unique part of the sea that we do wish to preserve. We carefully manage our resources and make an effort to find environmental friendly solutions at all levels where we can make an impact. Searching for environmental friendly solutions is part of our ongoing research programme. 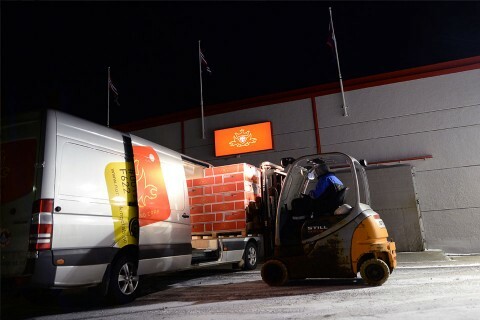 In co-operation with DS Smith Packaging, we have already developed a unique box made of recycled cardboard as a replacement for polystyrene for 80% of the volume we ship. Our aim is that a 100% of all shipments will use this environmental friendly packaging solution. Our focus on the environment also includes our choice of suppliers of products and services. We wish to work with suppliers that value environmental requirements as highly as we do. When we were in the process of choosing supplier of cars and technology we emphasized environmental requirements and quality. 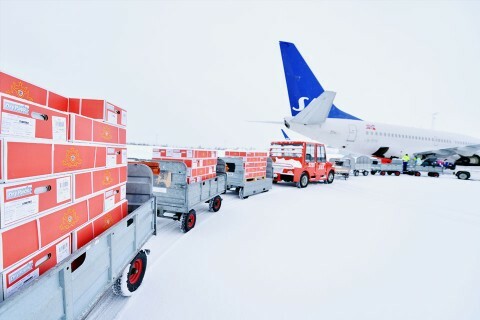 Together with Man Trucks and Carrier, with their refrigeration technology, this resulted in the fact that we now can present the most modern and environmentally friendly solution for transport and refrigeration there is. 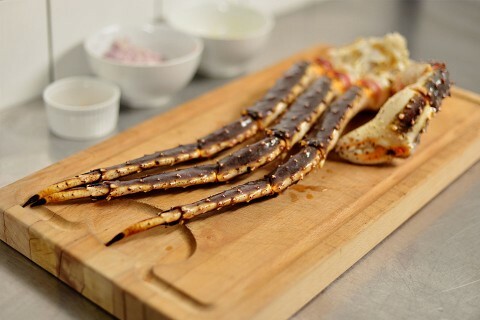 Here you can see the video that The Beast Restaurant in London has made about the King Crab and Norway King Crab, as well as a movie presenting the region where we catch the crabs. 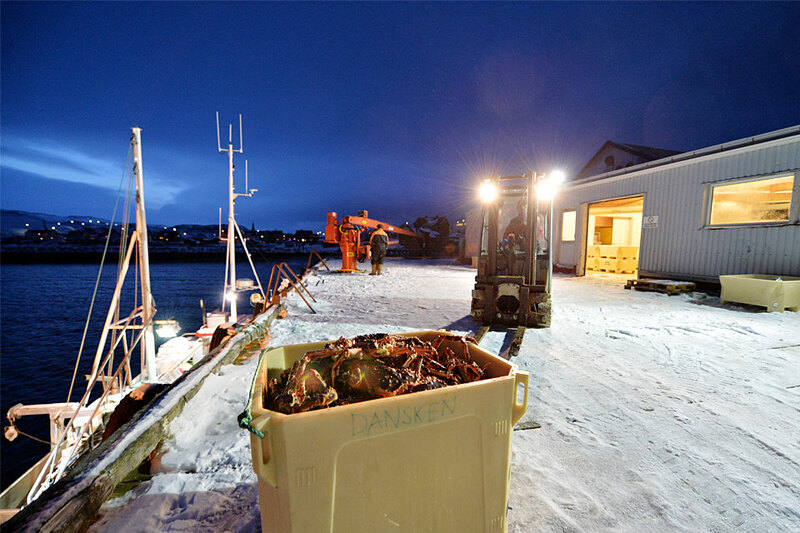 Norway King Crab exports live king crabs to luxury restaurants around the world and is one of the companies fighting to win the Export Prize 2017. Norwegian sea food is fantastic…King Crabs from Norway! Jaakko is an enthusiastic ambassador for Norwegian and Scandinavian food and seafood in Hong Kong. 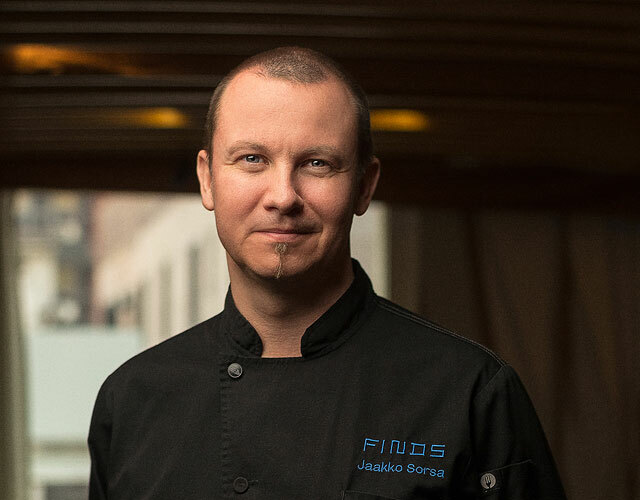 His restaurant FINDS has won many prizes throughout the years. 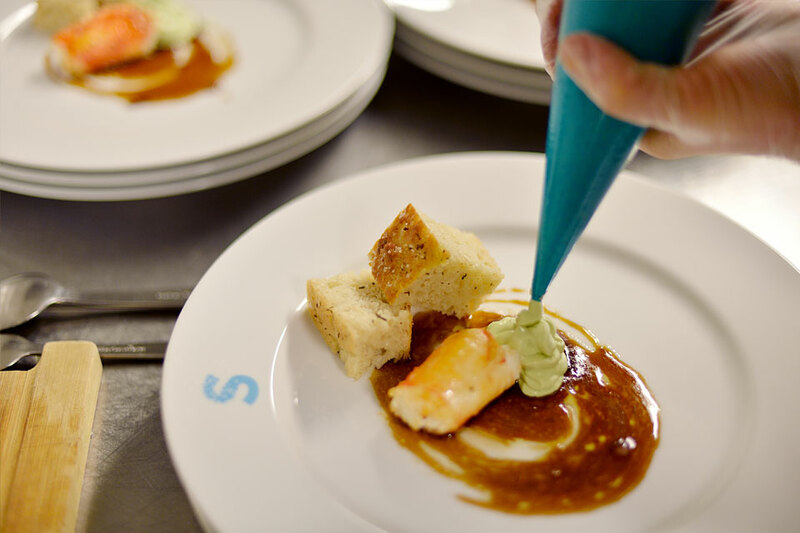 In all his roles, Jaakko speaks warmly about Norwegian seafood, and one of his favourites is our King Crab. "It delights me to cook with prime Norwegian products, like Diver Scallops and King Crabs, they are so sweet in flavour that they don’t even need much seasoning, just careful cooking is enough! Scallops we serve raw, as well as pan-fried, and season with its dried powdered roe. Awesome Crab, the customers love it! For The Beast, the story behind the crab is important. 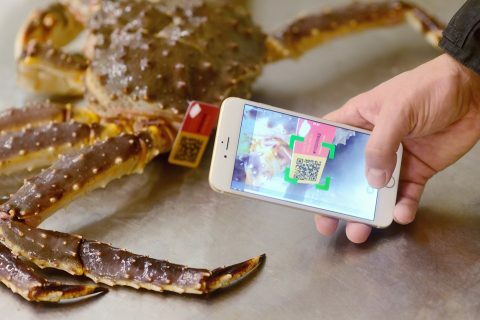 Therefore they have made their own video about the King Crab, a video that is constantly shown in their restaurant and on their website. The Beast has also pushed us and been a good dialogue partner when it comes to implementing our solution for product tracking: the QR solution that gives the guest full information about the specific crab that is served. The country of origin mark “Seafood from Norway” is a symbol of origin and quality for all Norwegian seafood, and gives associations to the unique natural conditions in which our seafood is raised. The country of origin mark is a strong and simple typographic mark that reflects how the sea, the mountains and the sky connects along the Norwegian coastline. Norway King Crab AS (Ltd) is the only company in the world with "Friend of the Sea" approval of King Crabs. This confirms our high standards in all areas, from harvesting of sustainable resources, secure tracking, well-being of the crabs and environmental issues. In order to secure the quality and origin, USA has particularly strict regulations for import of food and raw materials, and we are proud to announce that we are FDA certified. Which means that we are approved by the U.S. Food and Drug Administration for supply of live Kingh Crabs to the whole USA.